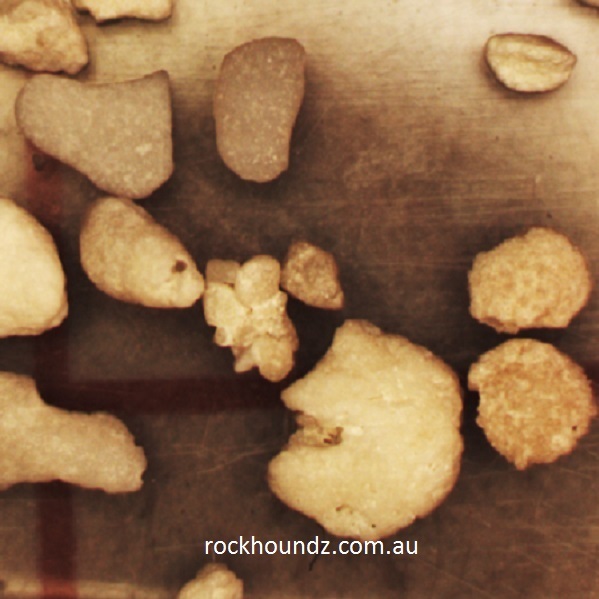 Foraminiferous sand from Central Queensland – 30mL vial. Discover an entire world you may never have known existed. 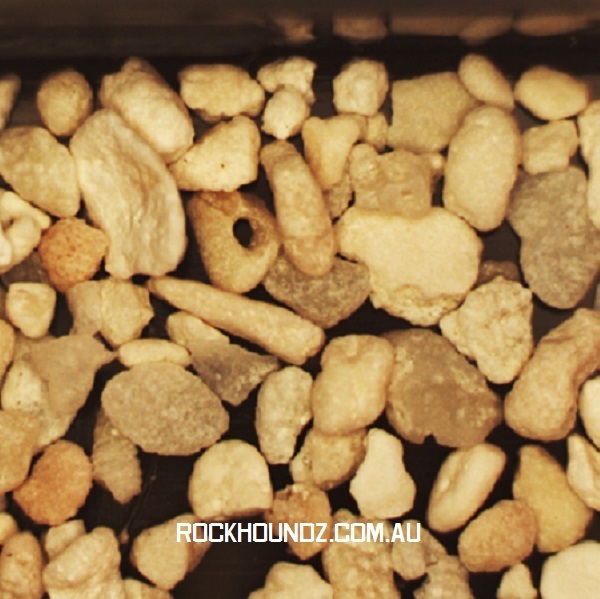 Foraminiferous sand from an island off the coast of Central Queensland. Foraminiferous sand requires sorting to identify the forams within the sample. The conventional method of doing this is by systematically viewing the sample on a gridded tray under a microscope and picking the forams out with a fine brush as they are identified. This sample contains a good concentration of forams for easy picking. The particle size in this sample is larger than the South East Queensland sample. An instruction sheet also comes with the sample. Gridded sorting tray and picking brush sold separately. We also have a selection of fossilised forams available.